We all love Halloween not just for the day but the month leading up to it. It’s time to get your scary on! 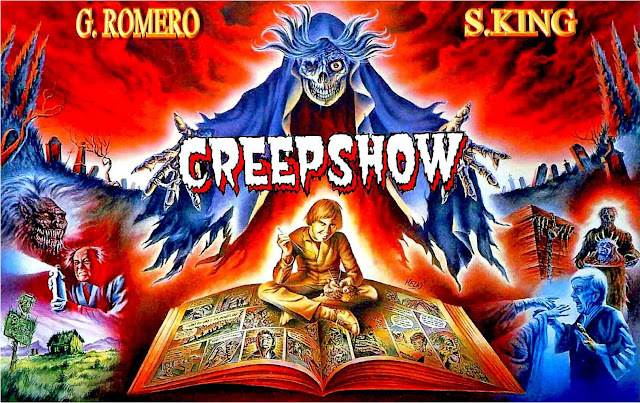 Tell creepy stories, decorate your house with spooky scenery and most importantly to watch horror movies. To help you make the most out of the season with some spine-tingling adventure we have made a list of movies worth to watch this Halloween. 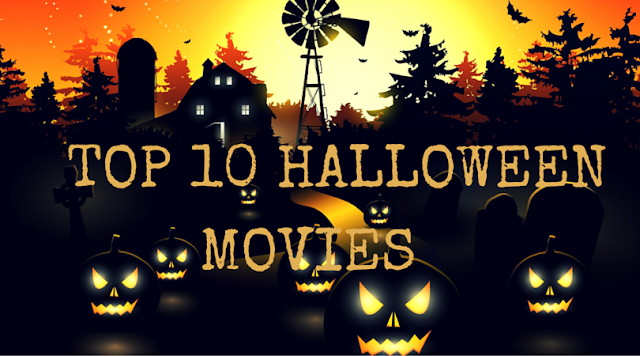 These are the top 10 best movies to watch on Halloween in the darkness with a group of friends or family members. So turn off the lights, grab your popcorn, sit back, relax and be scared – very scared! This movie is truly original because as is a compilation of five different creative stories rolled into one movie. We don’t see many anthology movies these days. One is about a man who is killed on the father’s day and haunts his decedents. The second is about a farmer who discovers a meteor which engulfs everything including him and plants. The third is about a psychopath who tortures a couple on a beach. The fourth is about a wooden crate which has some kind of a monster in it, and the last features creepy crawly bugs. 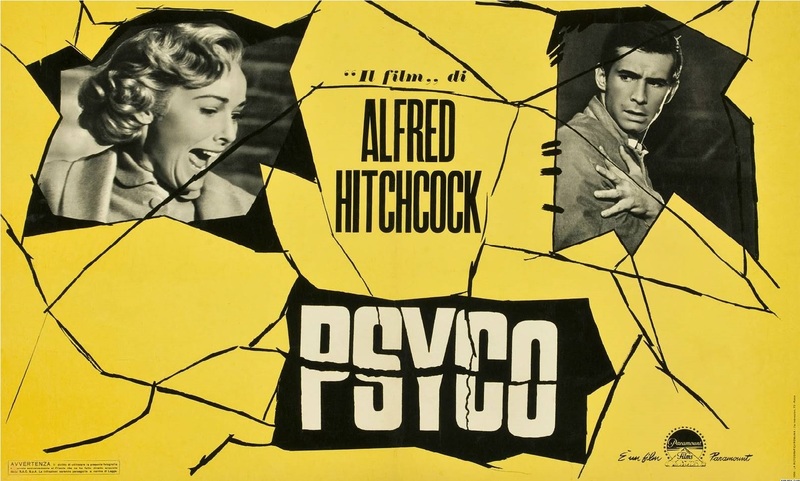 Mr. Hitchcock is one of the most revered film makers of all time. The first 20 minutes of this film focuses on a woman, played by Janet Lee, who steals some money and checks into the Bates motel where she meets Norman Bates. We won’t spoil the rest of the story line, but you’re guaranteed to love the shocking ending. This one is more of a thriller and will have you at the edge of your seat. Two men wake up in a bathroom chained to pipes with no idea how they got there and are instructed to kill each other or they both will die. Gradually they find out that notorious serial killer ‘Jigsaw’ has set them up. 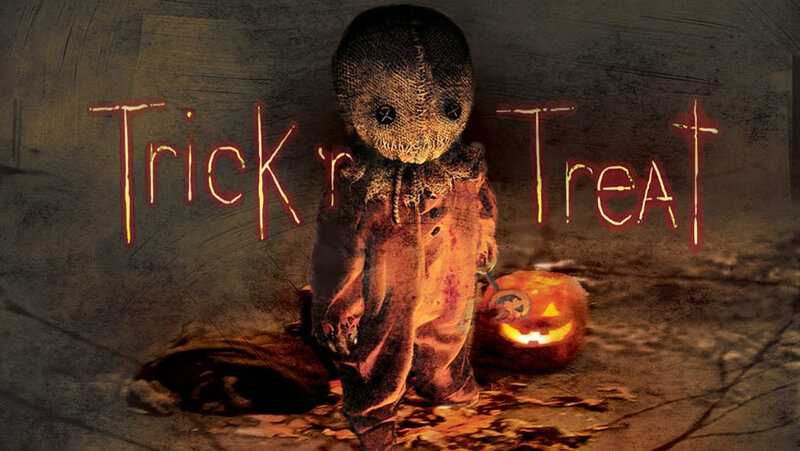 With heaps of disturbing creativity and lots of frightening bits, this movie is a Halloween classic. This 80s movie is an absolute classic. Set in an average suburban neighbourhood, the film follows a terrifying villain who haunts the teenagers of Elm Street in their dreams. When one teenage girl starts to suspect the cause of these murders nobody believes her, so it is up to her to end Freddy’s reign. This movie is a ton of fun to watch, but might make you afraid to fall asleep! 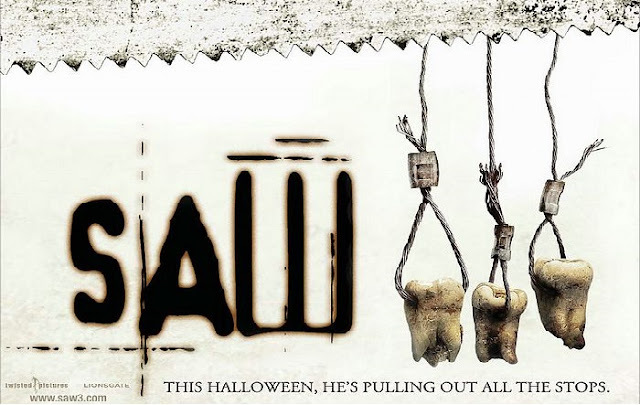 This movie can’t be missed when you are having a Halloween party with your friends. Starting the movie with Jason coming back to life after getting struck by a bolt lighting, you know this movie is going to be a ridiculous ton of fun. 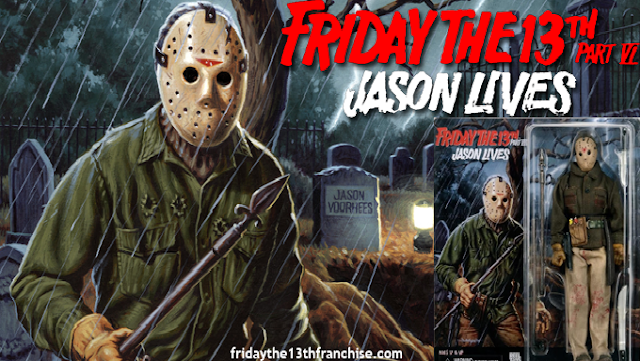 We know that a lot of you will be shocked about us not suggesting the very first film in the Friday the 13th franchise, but for sheer enjoyment and some good laughs, this one can’t be beat. It has a lot of the elements that make a really fantastic horror film. It has got humour, it is campy, scary with a very tongue-in-cheek approach to itself which makes the movie incredibly enjoyable. Dealing with a gypsy curse, demons and nightmares makes this movie a little bit different to a lot of the straight horror flicks out there. But with all the jump scaring techniques used, the film has all the right building blocks to make this movie perfect to watch with friends! Possibly one of the most disturbing movies ever made, and a true pioneer of the genre, we would definitely recommend you putting this on your Halloween movie list. With a terrifying haunted house, a cannibal family and one of the scariest villains to date, this movie is a very scary watch. Not only has this movie influenced the horror class of movies, you will be amazed at how pop culture has been shaped by this one film. We are going to go ahead and recommend the entire evil dead series as number eight in this list. Yes all of them. Even the remake is worth the watch. The original has Sam Raimi’s charm which can never be duplicated, but all these movies are good in their own right. 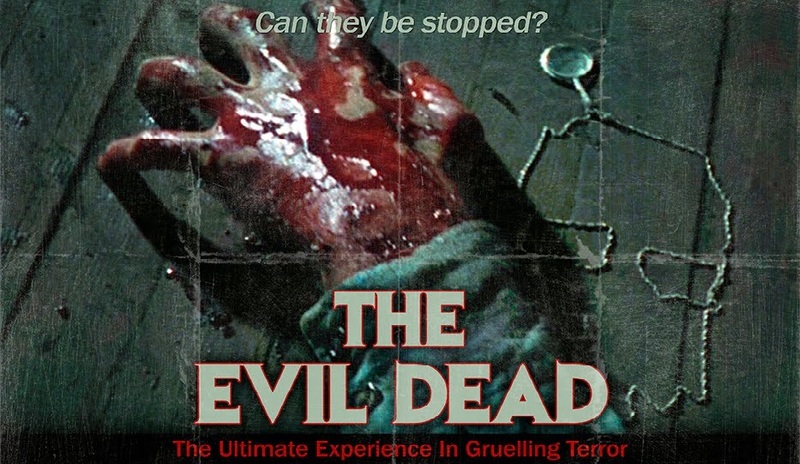 At this time of year, watching the evil dead series all over again even though you have watched it a zillion times, will still keep you entertained. But be warned – if you haven’t seen them before, they are definitely gruesome. It is a horror anthology movie that includes a bunch of different stories, all of which happen on the same Halloween night. We highly recommend that you watch this movie on Halloween night as well, to add to the creep factor. It has got a perfect mix of the supernatural, werewolves and some creepy undead school children. Not to mention that it was recently announced they will be working on a sequel. 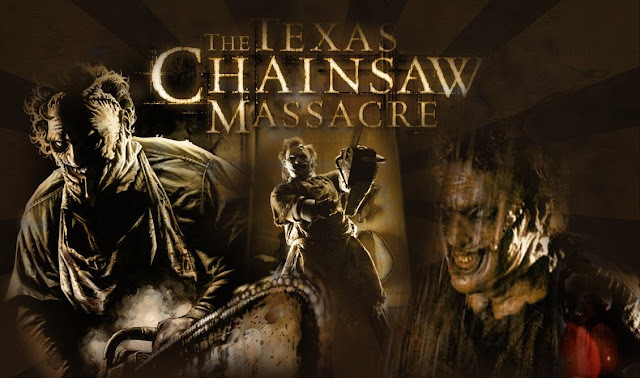 Probably one of the best horror film ever made, you will love the unique story behind the film which helps to build a great atmosphere no matter who you watch it with. This movie focuses on paranormal investigators researching a secluded farmhouse haunted by a supernatural presence, a classic story told from a different perspective. This movie is really spooky and wraps up with near perfection. So these are the 10 favourite horror movies that we think would be great to watch in this Halloween. Whether you watch them for the first time or re-watch to get the old chill, we highly recommend you to watch with complete home theatre setup, else you will definitely miss a whole lot of spooky vibes. Hope you've enjoyed the countdown and please do share if your recommend any other movies to watch on Halloween in our comments section below.